It’s a wrap for ‘Kalank’! Varun Dhawan and Alia Bhatt posts on Instagram to announce this news! 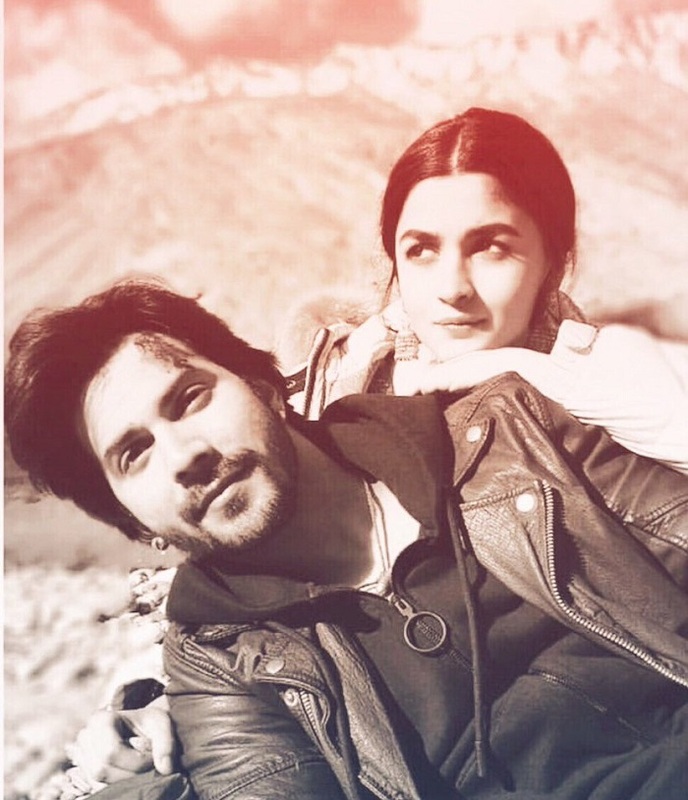 Kalank is the fourth film for Varun Dhawan and Alia Bhatt starring together. They have just finished their final shooting schedule in Bhopal and both the actors took to social media to announce the news. 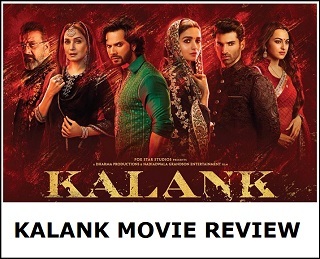 Kalank is a period drama film directed by Abhishek Varman and produced by Karan Johar, Sajid Nadiadwala and Fox Star Studios. 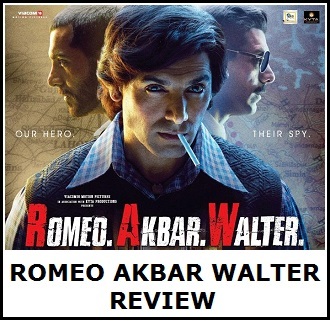 It stars Madhuri Dixit, Sonakshi Sinha, Alia Bhatt, Varun Dhawan, Kunal Khemu, Aditya Roy Kapur, and Sanjay Dutt in lead roles. This will be the film where Sanjay and Madhuri will reappear on screen after 24 years. The film is scheduled for release on 19th April, 2019.